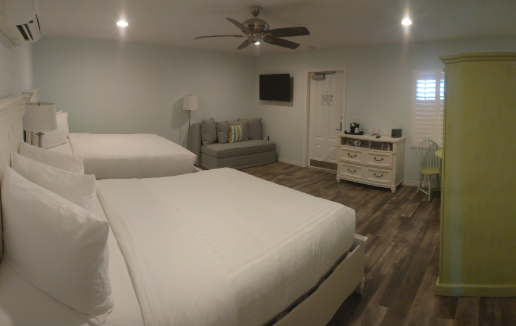 Heading to Cocoa Beach and looking for the perfect place to stay? 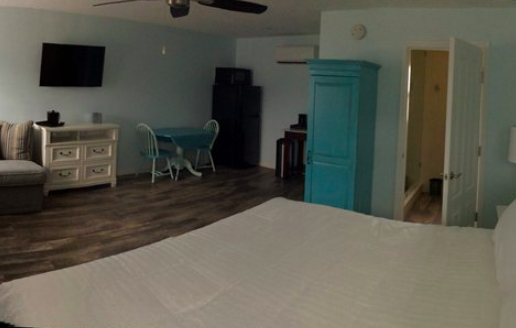 Lost Inn Paradise is a great place to host you, family and friends during your vacation. 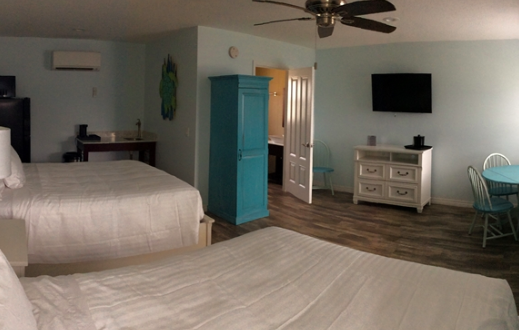 Located steps away from the Atlantic Ocean, Lost Inn Paradise makes you feel like you really are in paradise. 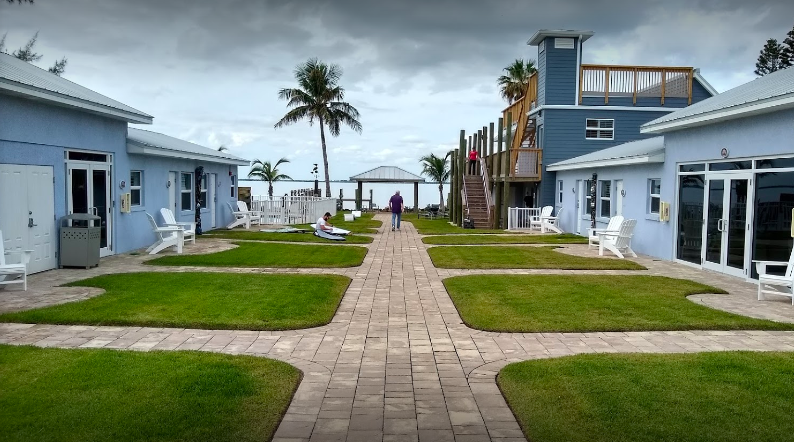 It offers several amenities such as an outdoor pool, complimentary wireless internet, two docks and boat slips, free parking, kayaks and barbecue grills. Room types include: Double queen rooms, king, family double queen, single queen, king room and sunset suite. In addition to it’s awesome amenities, Lost Inn Paradise also offers destination gatherings such as, weddings, reunions and corporate retreats. What are people saying about Lost Inn Paradise?